Immigration into the two biggest Australian cities of Sydney and Melbourne has been at an all time high over the past 5 years. During this period 2011-2016 we have also had some of the biggest house price jumps in the Western world, particularly in Sydney so we thought to ask the question. Is population growth (high immigration) causing a housing boom and creating a shortage of stock? 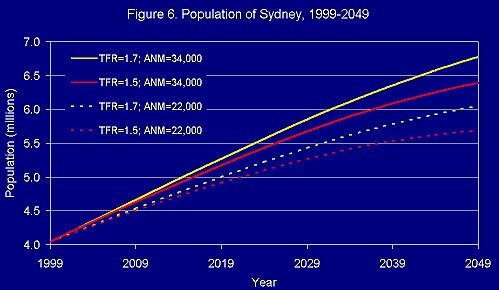 Currently, Sydney’s population is sitting at a tick over 5,000,000 however this is expected to increase to 6,430,000 by the year 2031 which will put enormous pressure on house prices as the only family homes are further out in greenfield areas 50km+ from the CBD meaning there will be more demand for established homes placing further upward pressure on prices. To combat this issue Sydney is creating mini-CBDs which include Parramatta, Liverpool, Penrith, Chatswood, Epping, Castle Hill, Blacktown & Campbelltown. The only problem is most of the new jobs are still being created in the CBD by the big multinationals making getting to the CBD equally as important but logistically more difficult due to sprawl. 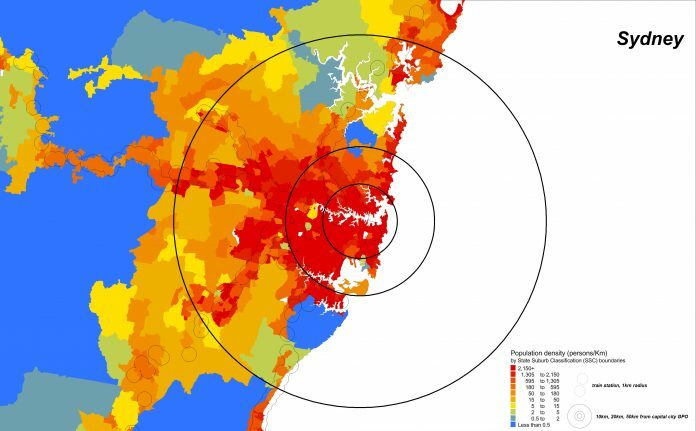 Sydney will need to build 726,000 dwellings to keep up with population growth however according to Domain, there are only 340,000 lots left in Sydney and this figure includes the Lower Hunter Valley, Southern Highlands and the Blue Mountains which are all roughly 100km+ from the CBD. This will be an enormous challenge as it will force more people into smaller residential apartments, meaning the Australian dream of the 1/4 acre block with a backyard for the kids to play seems to be on its way out. It is being replaced a dense urban environment and big business which is turning Sydney into a Global World City. 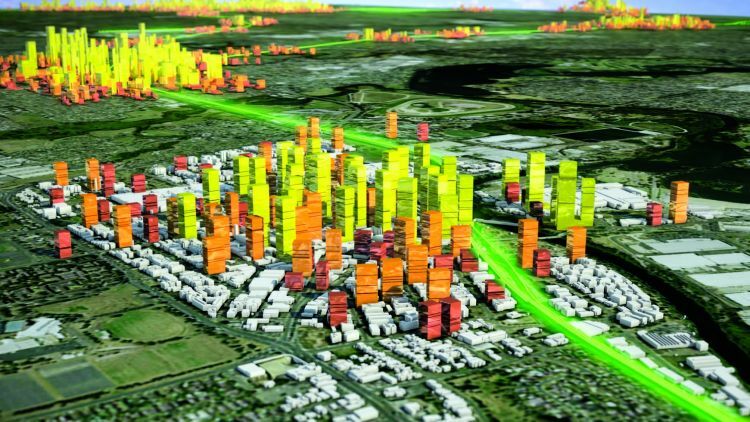 Previous articleCould Automation cause a Housing Crash in Sydney?